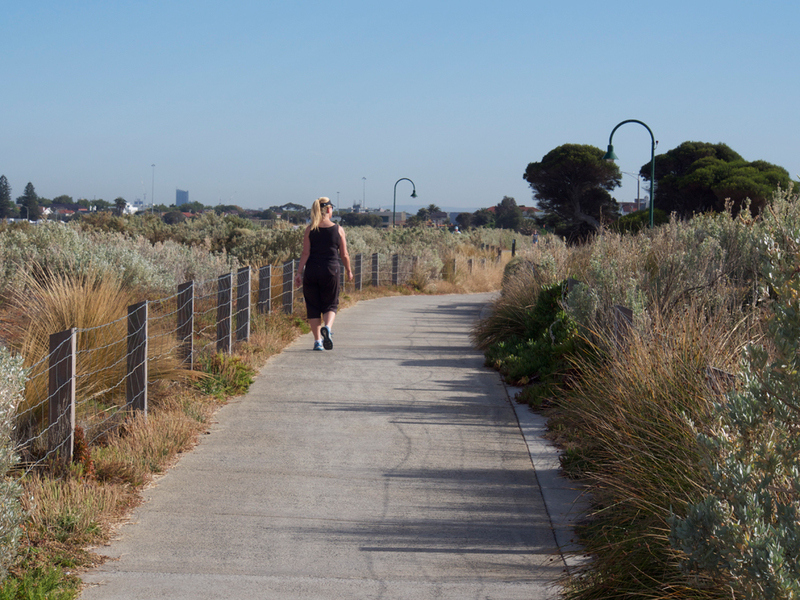 The Living Links project focused on the expanse of medium density urban and industrial areas between Port Phillip Bay and the foothills of Dandenong Ranges to the east of Melbourne. Living Links is a strategic project that aims to retain, protect and enhance the natural values and recreational opportunities for the region in the face of change and continuing development. The Master Plan identifies what can and what needs to be done to ensure the continued investment in natural value protection and recreation experience development, who needs to be involved, when and how it should occur, and how much it is going to cost. 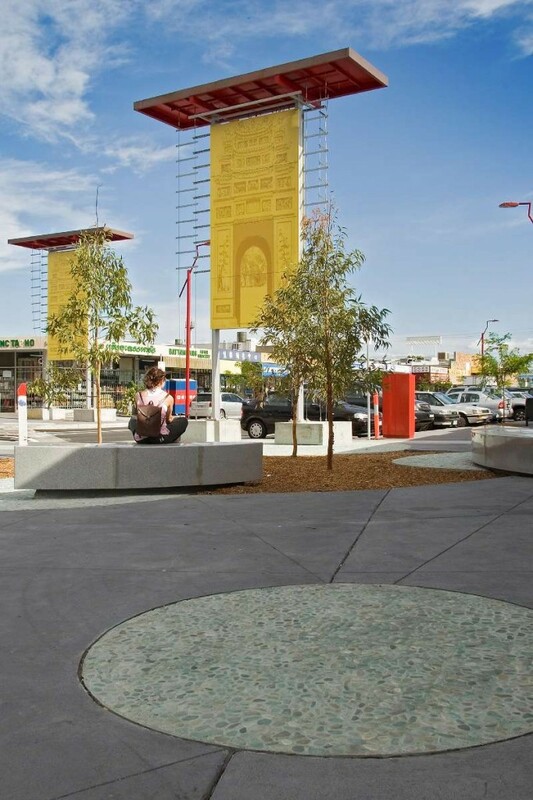 The Master Plan was developed through a strong partnership between the consultant team, client team and stakeholders. We applied innovative workshop and consultation techniques that engaged stakeholders and helped them to be actively part of the decision making process; we invested heavily in understanding the locality and drawing upon imbedded knowledge within the clients organisational; we communicated the recommendations with use of GIS mapping and data base web-platform. The consultant team was lead by Urban Initiatives in their role as site Master Planner with specialist imput from Axford Olszewski Strategies, Better Places Consultants, Aquatic Systems Management and Brett Lane and Associates.